The new flick from Finland “Moomins on the Riviera” is a delightful animation for children of all ages and for grownups too. The Moomins are a singular family of cute white living things (non-related to the hippopotamus) but look alike. The Moomins live on a deserted island with a tall lighthouse and palm trees, and nothing else. The Moomins are a family of eclectic and intellectual beings who like to live an existentialist life. 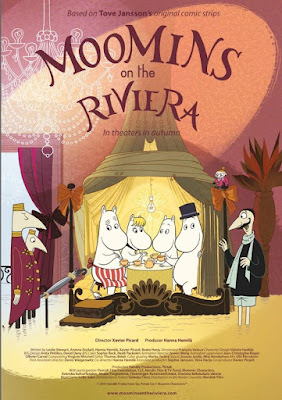 After a massive storm, the Moomins see an opportunity to travel for the first time out of the island and accomplish their long-awaited dream: a vacation in the French Riviera. Being from a small island, they don’t know much about the sophistication, good manners and fancy of the French people. In their amazing adventure, they think they are welcome as “guest” at the Riviera's elegant hotel. They don't know they have to pay for such a luxurious service. This hand-drawn animation is based on the Tove Jansson’s original comic strips published in a British newspaper since 1955. 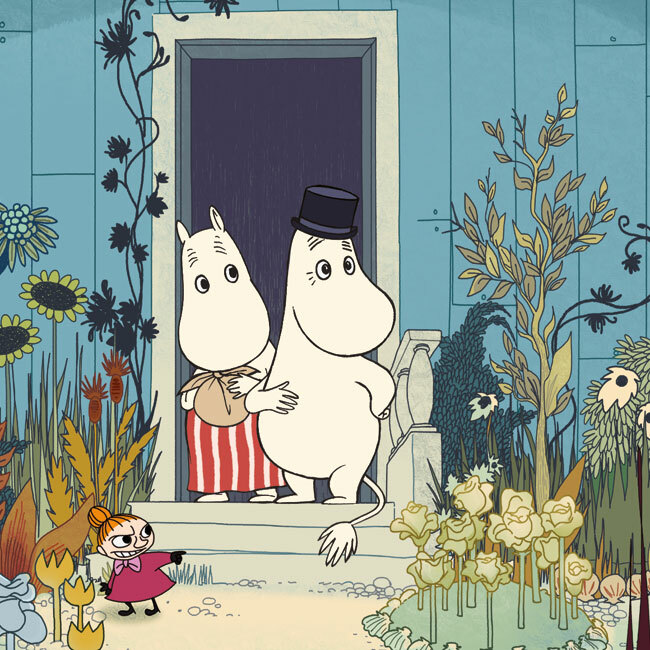 From then on, the Moomins are very popular in Europe. When the worlds collide, the Moomins start the fun. The story is more about friendship and love. The Moomins have no money or a high level of education; but they are charming, sweet and loving. 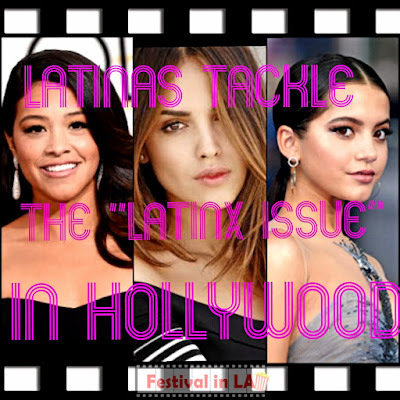 Others with money and class have an attitude problem, they are snobby and sometimes, no nice. The idea of showing the social differences in a cartoon with so much cleverness and humor is fascinating. 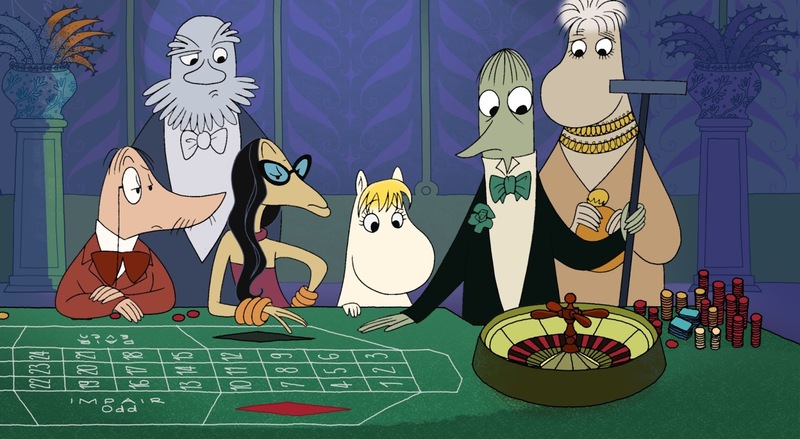 “Moomins on the Riviera” is a social satire with a good sense of humor. 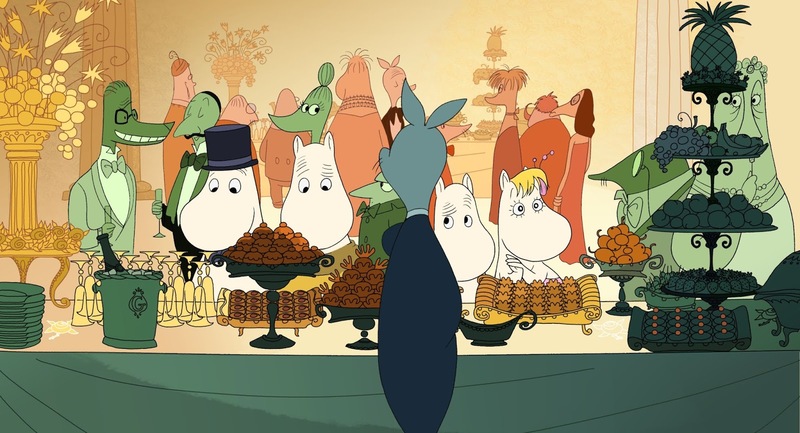 "Moomins" is fun and worthy to watch. We must forget the existing differences between them and others (like us), because after all, they are only Moomins. 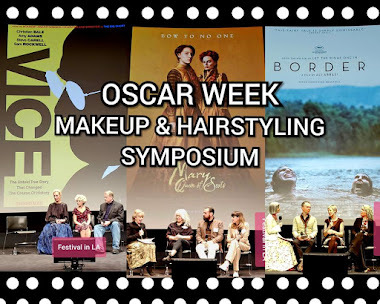 Can “The Revenant” Be a Good Oscar® Contender?